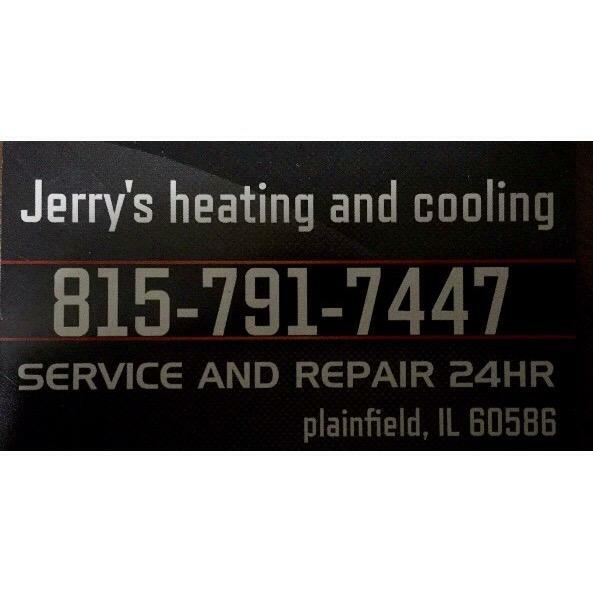 We are a family owned restaurant that loves to serve famous breakfast and home cooked meals 7 days a week. All our meals are made fresh to the order and we also offer our homemade salsas, jam, and delicious strawberry orange juice. 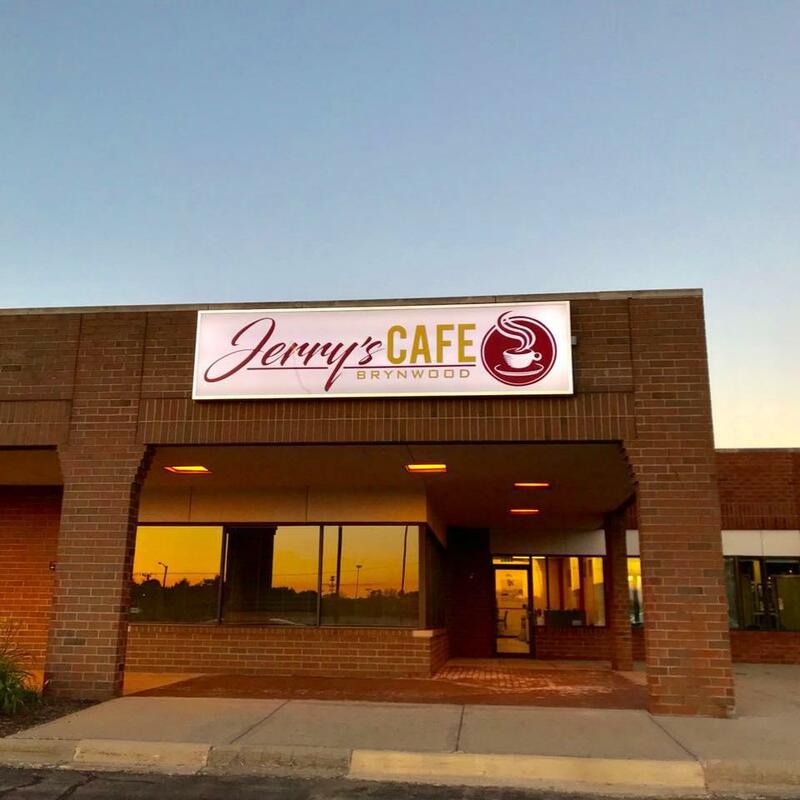 Jerry's Cafe is the best place to kick off your day or to just take a break and enjoy a yummy breakfast!